My kids love brownies, my husband loves brownies, and they can eat an entire pan in a span of 2 hours. True fact. my pickest easter, Jason who absolutely hates chocolate, loves them. I don’t know why since he hasn’t finished a chocolate bar in his life. 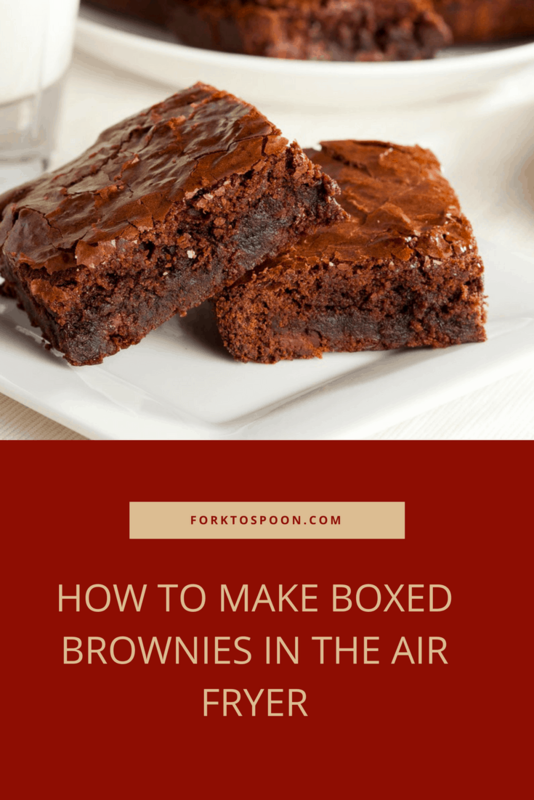 There is something magical about brownies, they are the perfect snack, mostly because you can hold on to them while you eat, and they are so much easier to devour than cake. A nice cold glass of milk and a brownie are the perfect after school, dessert or anytime snack. What most people don’t know, until you spend hours trying to find out who invented the brownies, is that they were invented for socialites. Yes, a group of women was supposed to be sitting around drinking tea and eating brownies. Strange thought nowadays. The original brownie was served with walnuts, but now you can use anything to make a brownie scrumptious. Brownies started to be homemade around 1907 (thank you Wikipedia) when Fanny Farmer published the recipe in her cookbook. The original recipe was called Bangor Brownies, which is named after Bangor, Maine. And, I’m sure that is quite a story of how the brownie went from Chicago to Bangor. Use room temperature eggs, they make a lighter brownie. Check on your brownies frequently, the thicker the brownie, the longer/shorter it will take to cook. Did you know that the pan that you use, makes a difference in the cooking time? Metal pans cook faster, while glass dishes take longer. Use parchment paper (or aluminum foil) on the bottom of your pan, it makes it easier to cut, and remove from the pan. 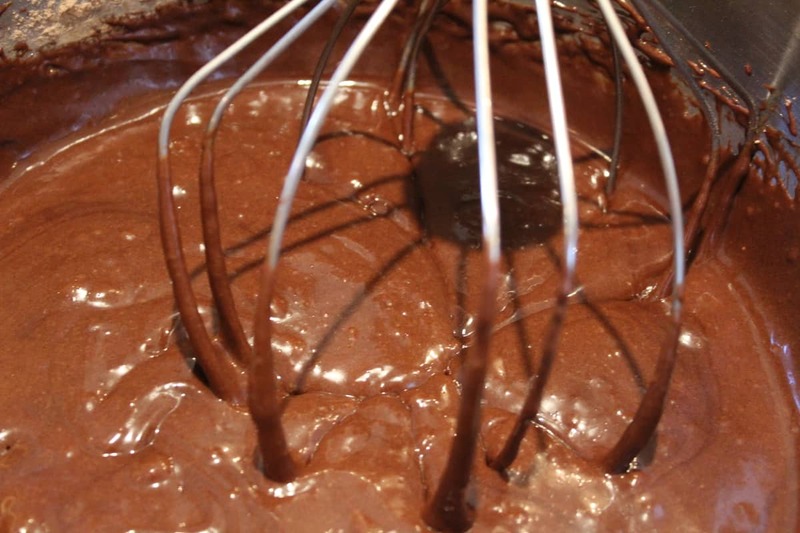 You can mix almost anything into a brownie mix, to take it to the next level. So, mix in those extra chocolate chips, or chopped up candy bars, it’s all good. Crumbs go really well on top of ice cream. Start by making the brownies, per the instructions on the box. Then pour into an air fryer safe pan, and then place in the air fryer basket. Note, I made this and then divided it into 2 pans for my air fryer. 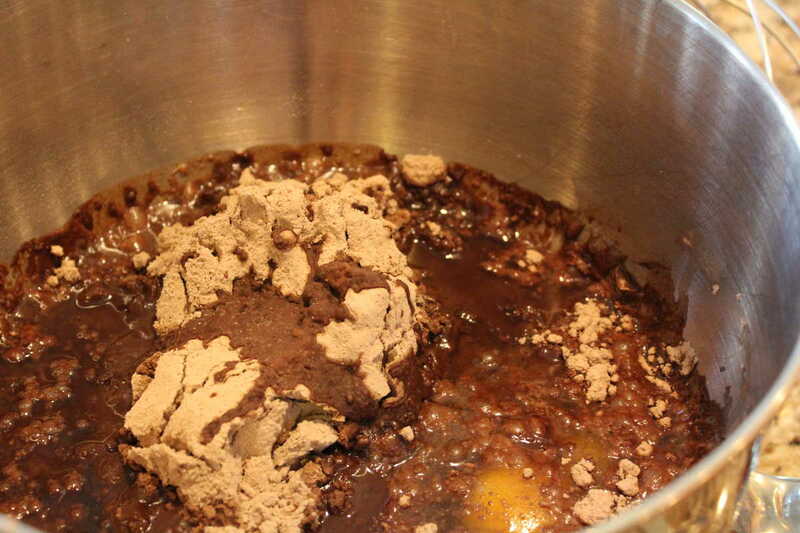 Start by preparing your brownies per the box instructions, when you are down, mix everything together. 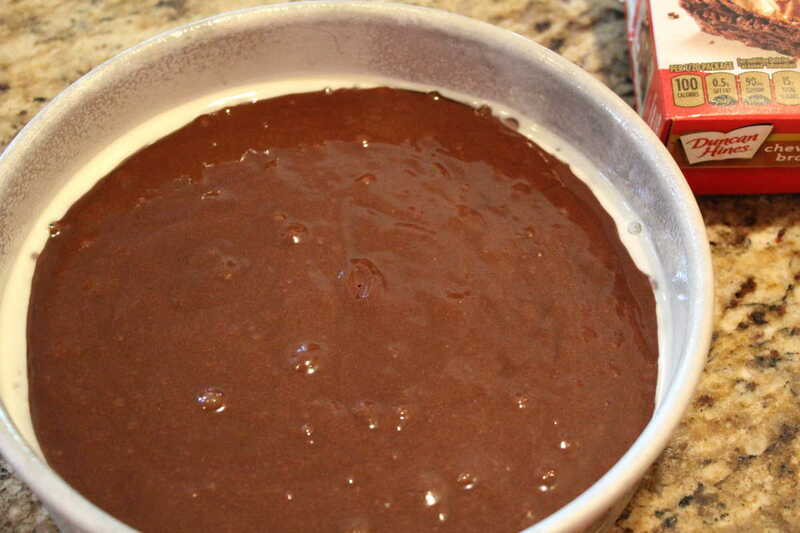 Pour your brownie mix into the prepared pan. After 15 minutes, check the brownies, and then adjust the time for that. I always put mine in at 5-minute intervals and check them until they are done. Note: The exact time for your brownies, depends on your machine, wattage, how thick the brownies are, etc. Let cool, after you take them out of the air fryer. how do you figure half a box, I think it would be easier to do the whole box, and make two batches, just saying. otherwise I would have to measure how much brownie mix is in a box. What?? 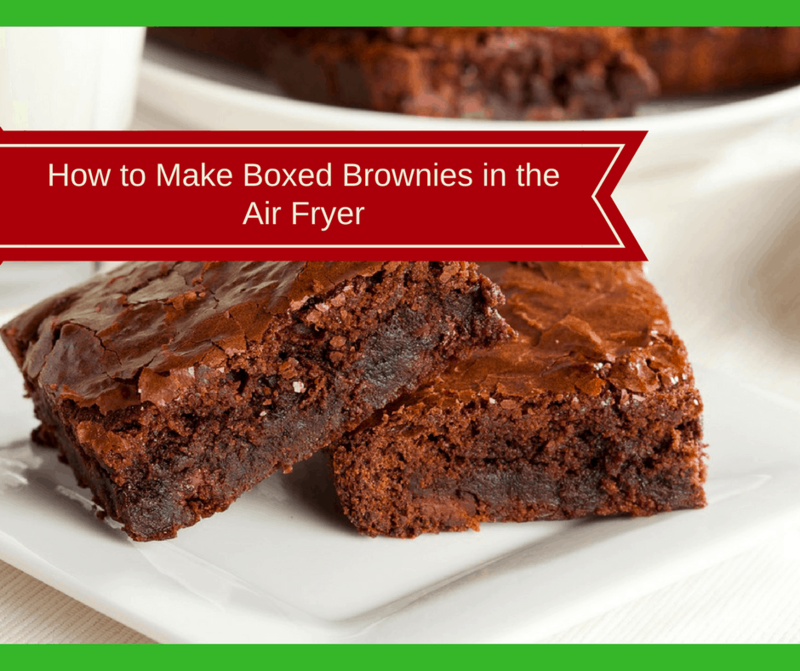 I didn’t know you could make brownies in an air fryer.